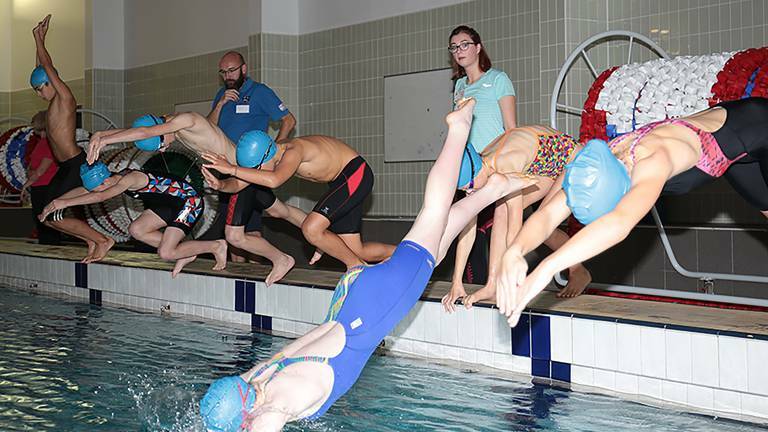 Skills Schools will enable junior triathletes to take part in a fun, creative and inspiring skill-learning process. 2018 has been a year dominated by the weather, with multiple 'Beasts from the East' bringing snow and freezing temperatures. 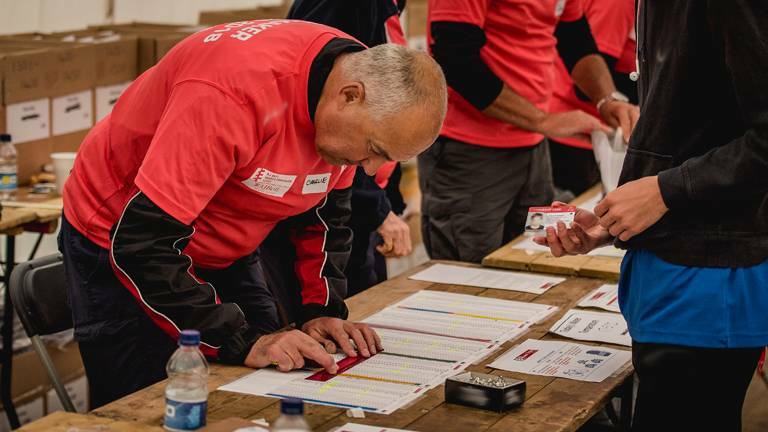 Event organisers, OSB Events, have made the difficult decision to postpone due to bad weather. 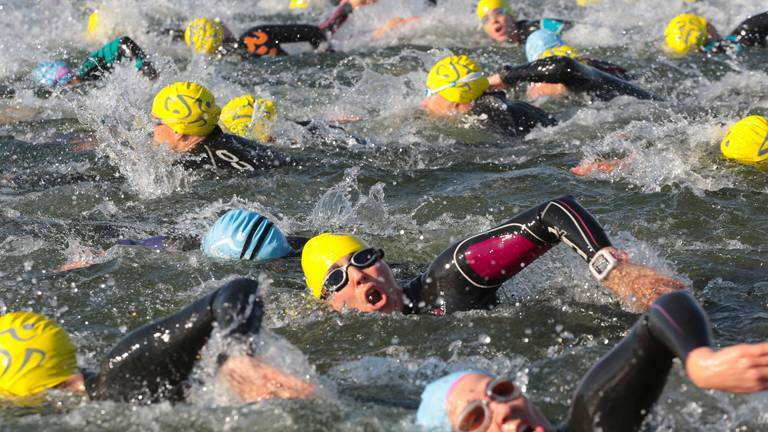 The event was due to be the Triathlon England National Standard Distance Championships and host a number of Great Britain Age-Group Team qualifiers. 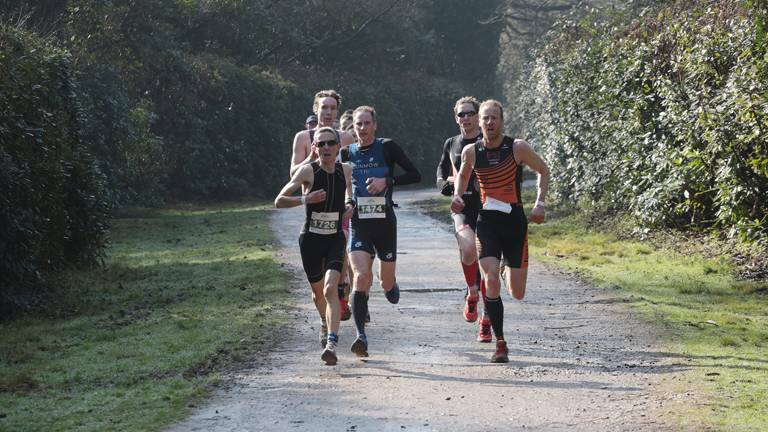 A new date for the event to take place is Saturday 5 May. 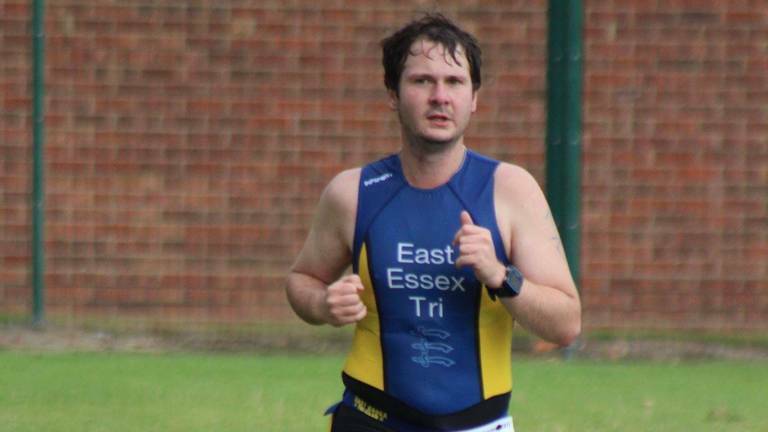 We always love hearing about your GO TRI experiences from participant to event organiser. We love to share them with everyone. 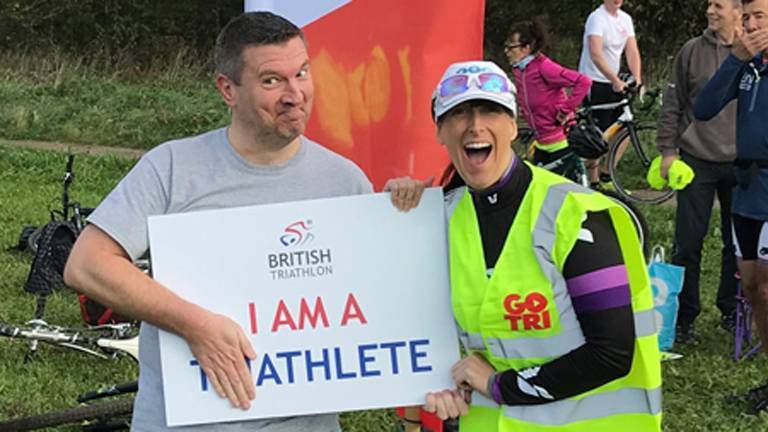 We always love hearing about your GO TRI experiences. 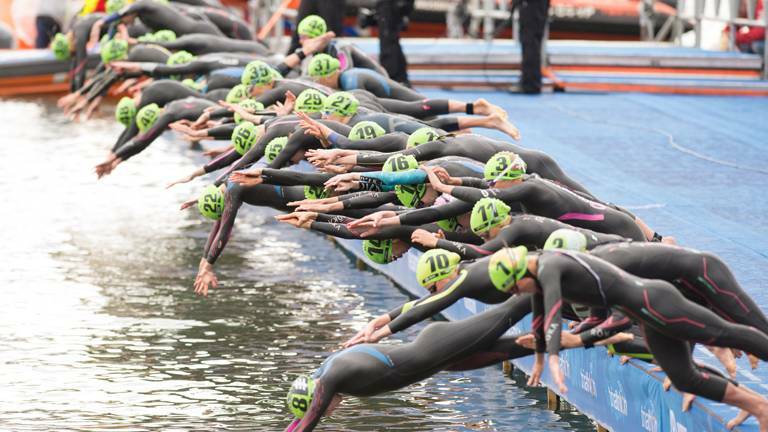 We want to share them with the world and inspire those who think taking on triathlon is impossible by proving to them that you can. 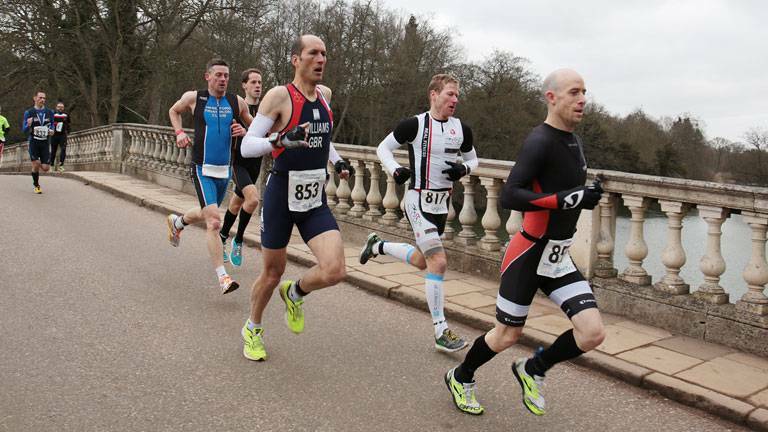 SPORTTAPE join as membership benefit provider. 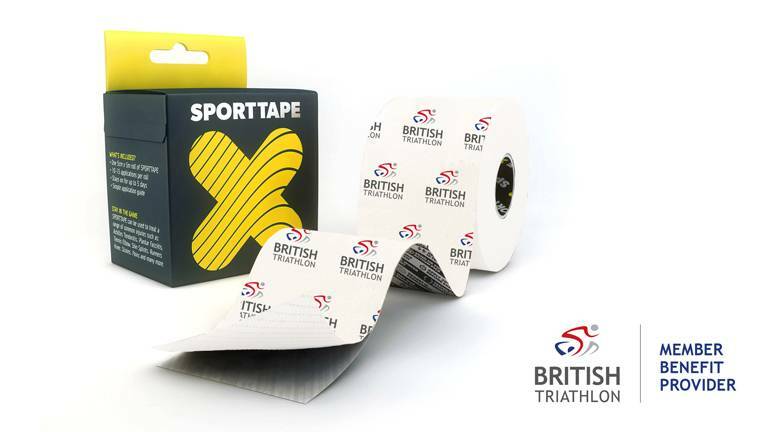 Today British Triathlon have launched a new partnership with SPORTTAPE, who will come on board as a membership benefit provider. The England Talent B Squad has been confirmed. 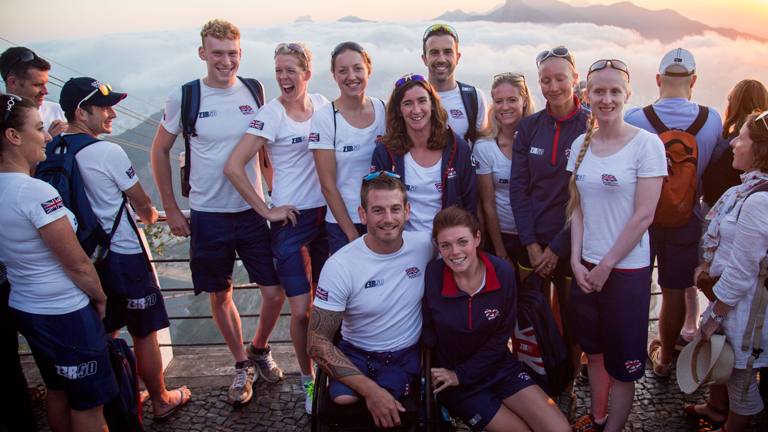 Eighteen athletes aged 15 to 18 has been selected to receive support through the National Talent Squad structure. 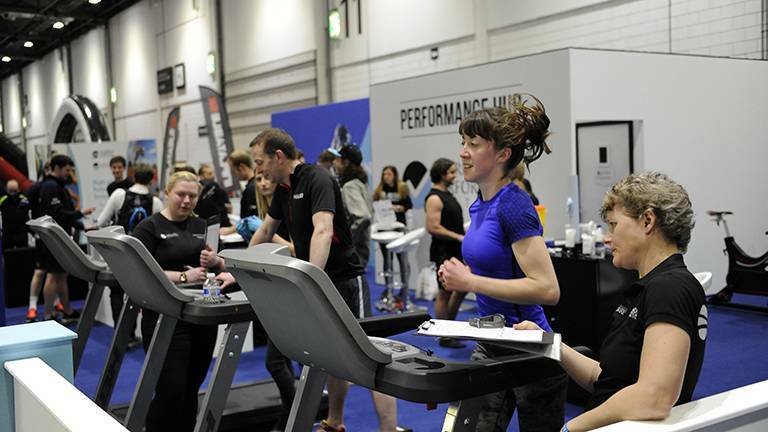 Head to the British Triathlon stand at the Triathlon Show London this weekend (23 – 25 Feb) to win exclusive prizes, claim discounts and support Sport Relief! 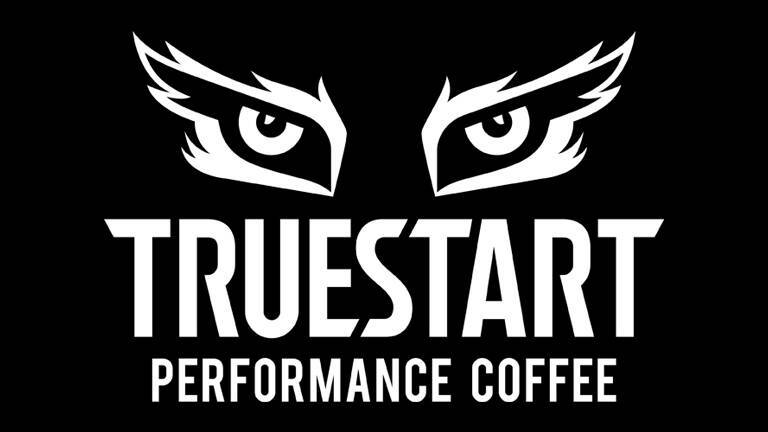 TrueStart are dedicated to maximising the health properties of coffee in everything they do.